In Korean “화장품” or “뷰티샵” translates to cosmetics and beauty shop. 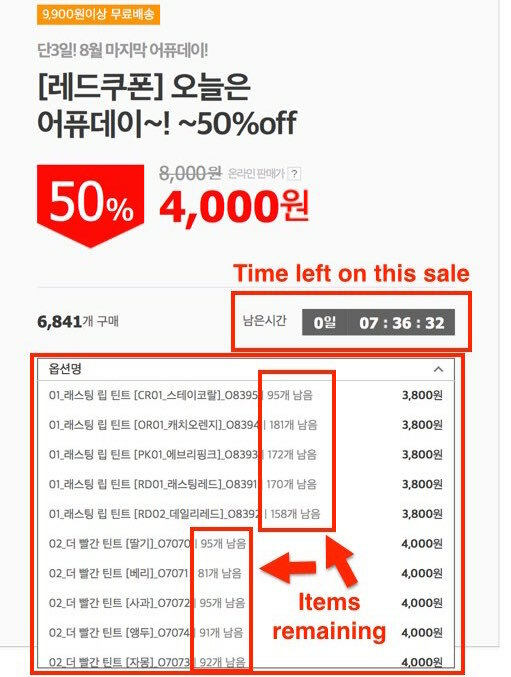 The advantage of using Korean sites is free, ultra fast delivery times, and the great sales they offer. Many sites offer next day or even same day delivery in Korea. If you live outside of Korea I will receive your order faster and send it to you quickly. 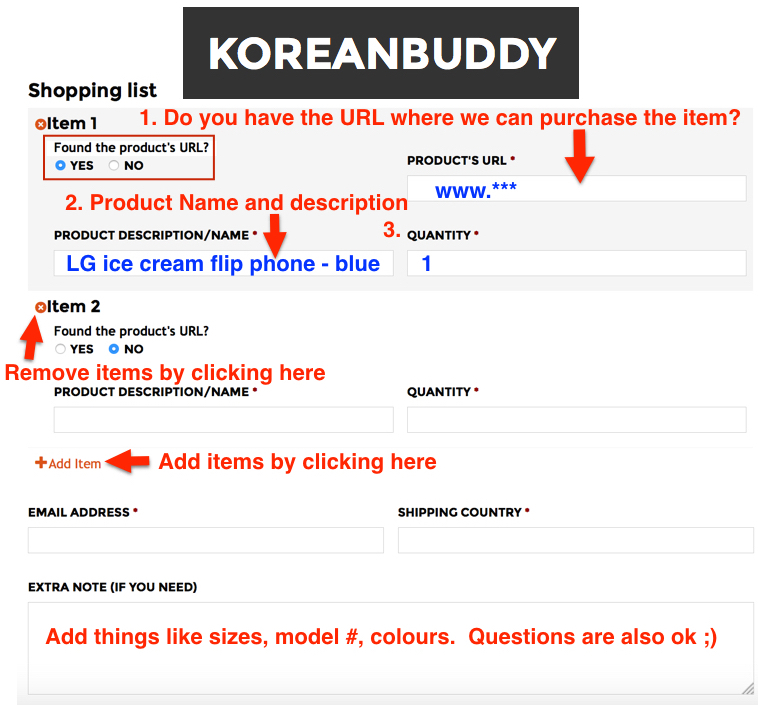 Ordering through KoreanBuddy allows you to order off of multiple sites and receive everything in one package to save on shipping costs. I will find the best price for you and pass on all discounts, coupons and deals I find online. You can order products off many different sites, we will receive them here in Korea and ship them to you in one box saving you the high costs of international shipping. 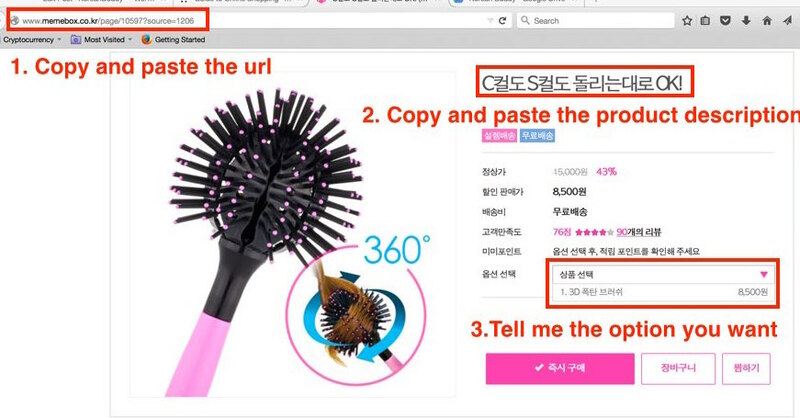 When you find the items you want, 1. copy and paste the URL into order forms on Koreanbuddy.com. 2. Copy and paste the product name and 3 let me know the options you want. If you can’t understand the options, just send me a message over chat. I will get back to you quickly! KollectionK – Find the products your looking for here in English and then order them on KoreanBuddy and we will order them for much much less!! 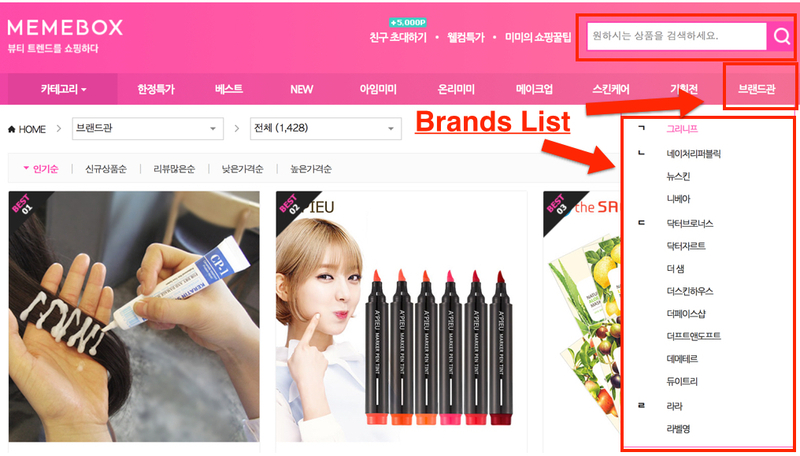 Another simple way to search for Korean products is on Naver Shopping. Checkout the general shopping guide here for a detailed guide. 1. Wemakeprice Beauty – Limited time and quantity sales of a variety of products. You can see the sale time counting down, how many have been sold and how many are remaining. For help choosing product options, scroll down the page to see pictures of the options. 2. 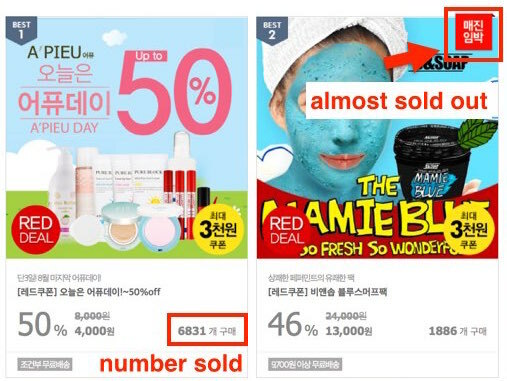 Memebox Korea – A very popular site that sells tonnes of products and brands not available on the US site. They have a lot of limited time offers on the front page, and the time left on the sale is visible by clicking on the product. I found this really cool brush on the home page, 16 hours left and free delivery. I might have to order one myself. If you find the item you like, 1. copy and paste the URL into our ordering form. 2. Copy and paste the product description into our order form. 3. Let me know which option you want if there are many options. If you don’t understand the options, contact me on chat. I’ll get back to you quickly! 3. Ticket Monster Beauty (TMON) – Follow the link directly to the beauty section. TMON big Korean shopping site that sells absolutely everything. You can see items grouped by brand by clicking on the blue box shown below. Not all items made by each company are shown, but there are a lot of great sales here. If there is one particular brand you are interested in, this is the easiest way to search on TMON. Club Clio Large selection of beauty products and the Korean site is much cheaper than the English site! And look for the sale banner on the left side of the page, you can’t miss it. Whamisa – A Korean organic cosmetics line. They have hair products, face masks, children’s products, a men’s line, sunscreens, sprays and more. Olive Young – One of the most popular shops in Korea. The website offers all the same products but for cheaper than buying them at the store! This link takes you to the brand search. Then you can use our cosmetics brand glossary to find what you’re looking for. The brands are divided into Korean and English.